A HUGE thank you to Wainscott Financial for signing on as a Gold Sponsor, third carnival running. Rick and Ingrid Atkinson, parents to Thomas in Year 3, Hamish in Prep and Hannah (3 weeks old!) lead the way in this level of contribution. Our previous carnival was a main contributing factor to the soon to be complete Clark Square. Options are currently being discussed to determine our next investment to support student learning and opportunity at CSPS. On behalf of all students at CSPS, current and future, my sincere thanks for your consideration. We are very excited to advised that Bendigo Bank have come on board as a Bronze sponsor. It’s fantastic to have Bendigo Bank on board again! We are also very exited to have Carter Grange Homes sponsor our Carnival as Bronze Plus. Carter Grange Homes will have a stall at the event. Thank you very much to Jessi-May Hyland and the team at Carter Grange Homes. We are so delighted to announce Jefferson Insurance Group as a Bronze sponsor of $1,000. 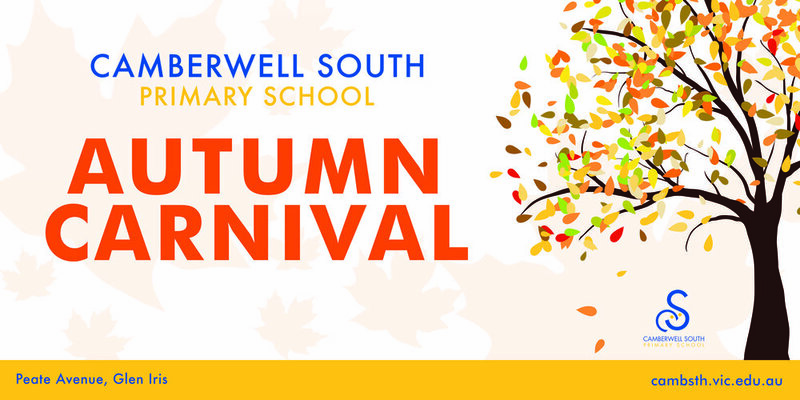 This is fantastic news for our Autumn Carnival. Very special thanks to Phoebe and Nick Jefferson, who have their son Stirling, in prep this year. Please see a link to their website www.jeffersoninsurance.com.au. Linger will donate the wine and non-alcoholic grape juice for our Carnival. Check out Linger’s Facebook page.